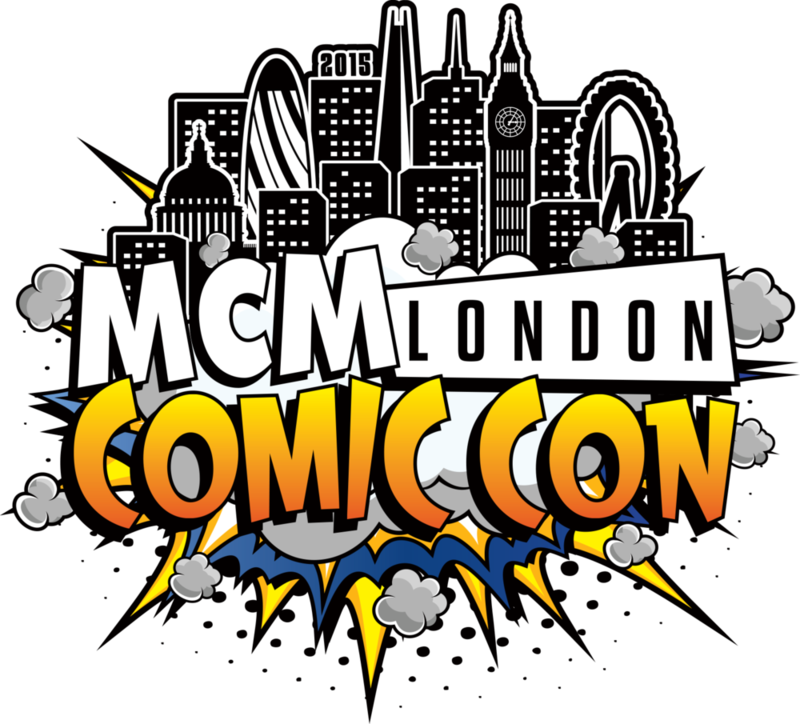 Ever wonder what Londons largest Comic Convention looks like? * Check out some awesome cosplay and what WhatGear got up to Watch this WhatGear event cover from the London Comic Con. We managed to get an interview with the Original and Legendary Bobba Fett from Star Wars! Apologies for poor audio in WACOM interview, mic was plugged into a headphone jack! hope it doesn't ruin the video to much, me some really great people...What an AMAZING event. Finest people known to man! London Comic Con - 360 Video! Watch this WhatGear event cover from the London Comic Con. We managed to get an interview with the Original and Legendary Bobba Fett from Star Wars! Also some of the WORLDS FIRST ever 360 videos from the event...and join the Gamesmaster as he tries to find out if anyone has heard of WhatGear. WhatGear were at this years London Comic con and took time out from our busy schedule to film some 360 videos for you! *REMEMBER* to watch a 360 video you need to pan around using your thumb/finger or by tilting your phone. Or if you really want to get the most from 360 videos get yourselves a google cardboard. Anyway check them out, and if your still not sure about 360 video watch our how to use 360 video...er...video. Finally the whole Cape & Cowl exhibit is here, with full commentary from Troy 'The GamesMaster'. Check out this very UNIQUE event from Shoreditch, London, England. An exhibition reimagining the Caped Crusader's iconic Cape and Cowl headpiece. WB Games UK has teamed up with twenty contemporary artists and celebrities to celebrate the launch of Batman: Arkham Knight.